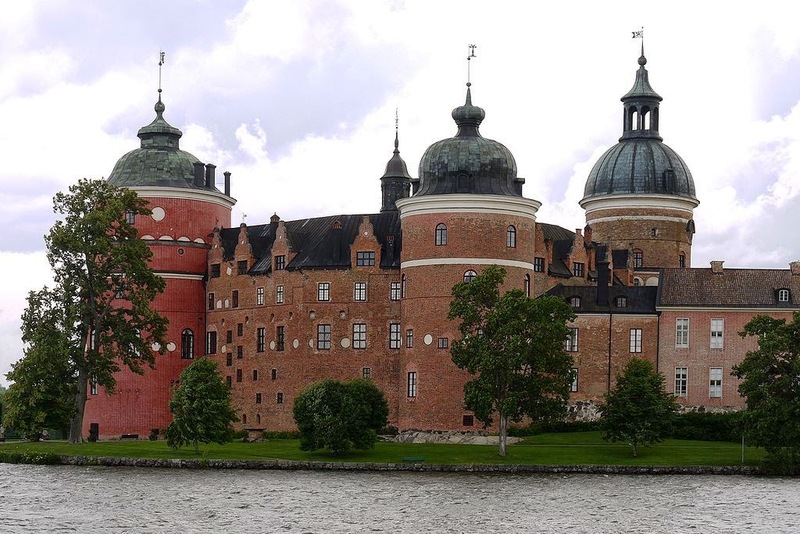 Gripsholm Castle is a castle in Mariefred, Södermanland, Sweden. 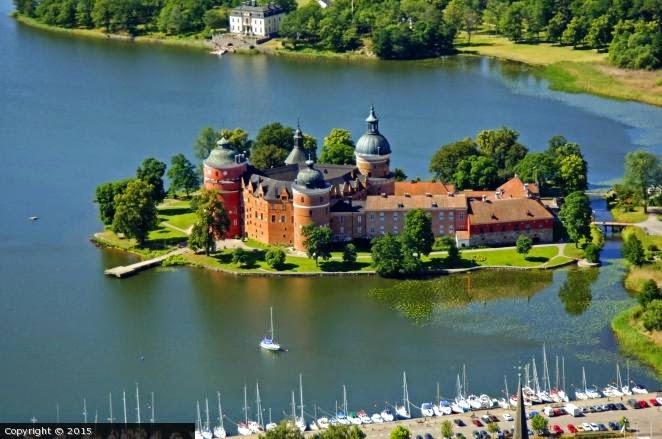 It is located by lake Mälaren in south central Sweden, in the municipality of Strängnäs, about 60 km west of Stockholm. 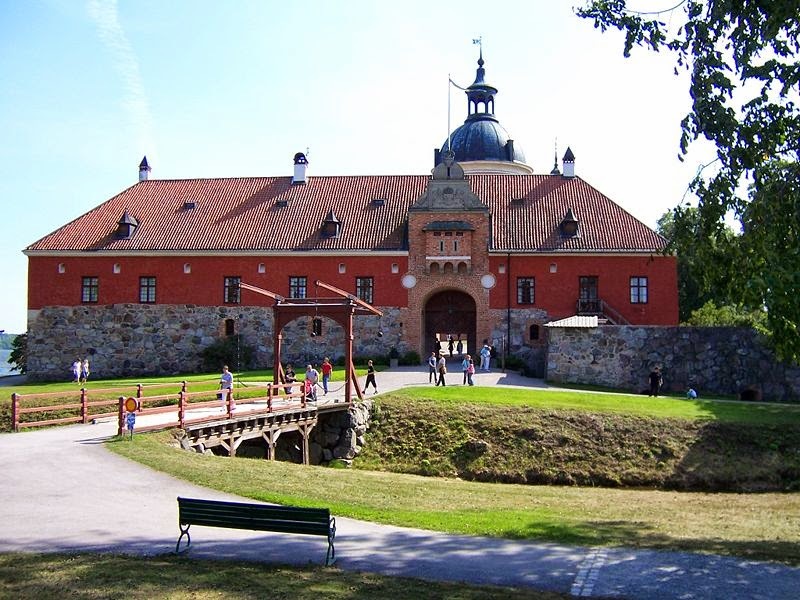 A fortress was built at the location around 1380 by Bo Jonsson Grip, and belonged to his family until the confiscation of mansions and castles by King Gustav I in 1526. The King tore it down, and built a fortified castle with circular corner towers and a wall, for defensive purposes. Of the original medieval fortress, only the façade of a wall remains. 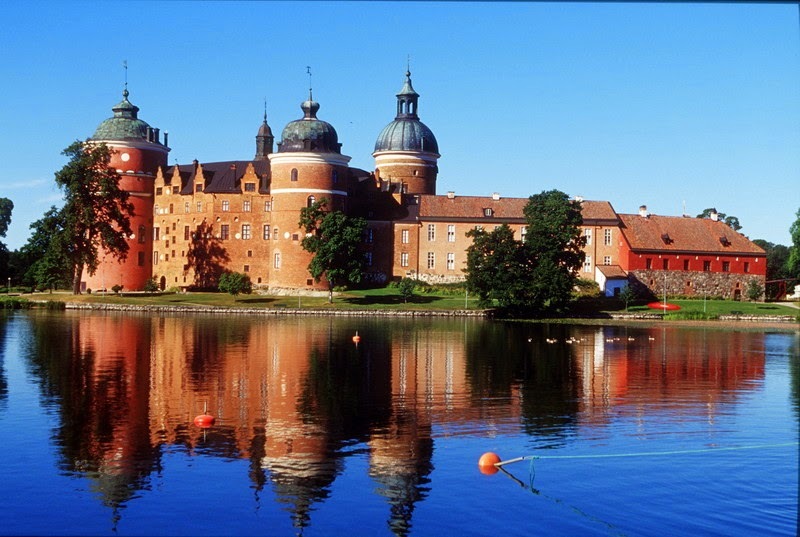 Since Gustav Vasa, Gripsholm has belonged to the Swedish Royal Family and was used as one of their residences until 1713. Between 1563 and 1567, King Eric XIV imprisoned his brother John and his consort Catherine Jagiellon in the castle. This was also one of the castles that King Eric was imprisoned in when John had overthrown him. 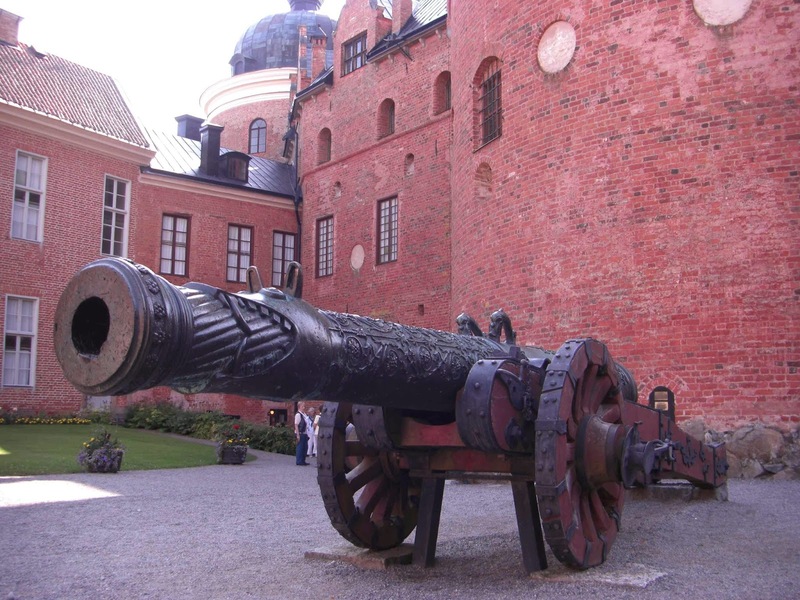 John's son Sigismund, later the King of Poland and Sweden, was born in the castle on June 20, 1566. 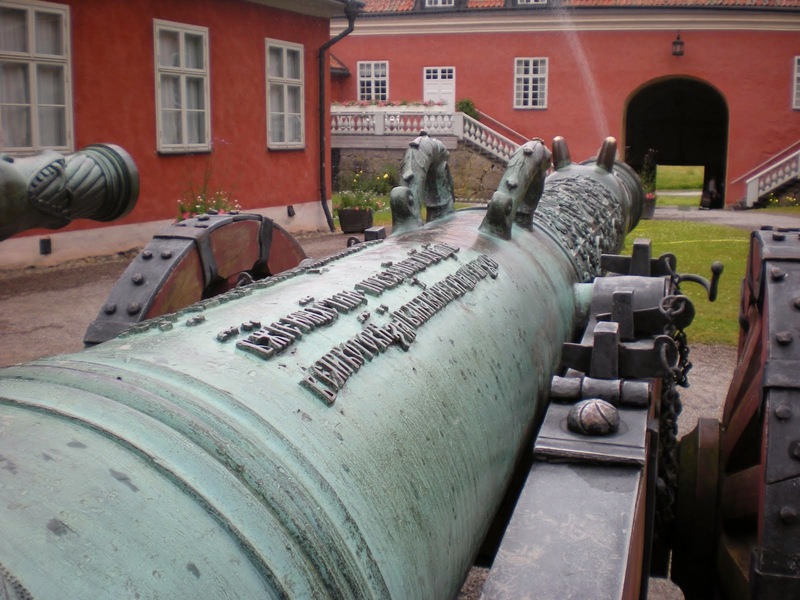 Gustav IV Adolf and his family were also imprisoned in the castle in 1809 after his deposition from the throne. He had to sign his abdication document there.